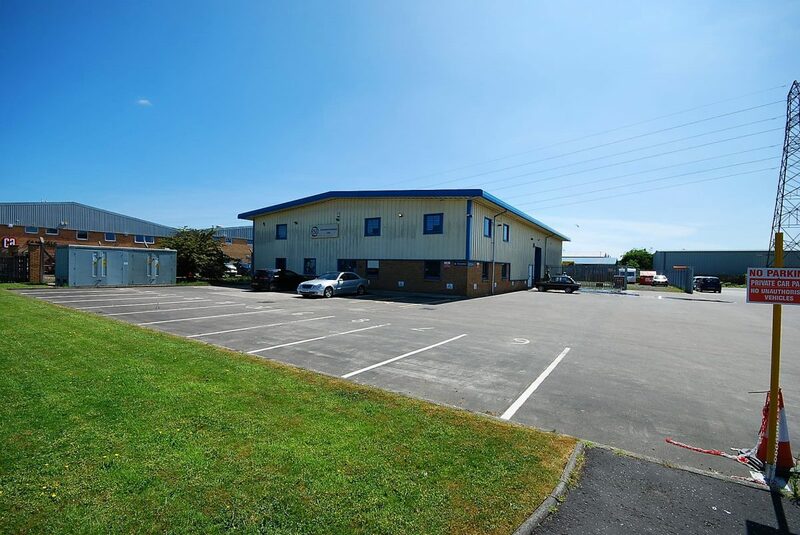 The subjects comprise a modern detached 2 storey building providing an open plan office/studio at first floor and cellular office space on the ground floor. Both properties benefit from private pedestrian access and private parking. First Floor: Provides open plan office / studio space. The floor is overlaid in a laminate covering whilst the walls are plastered and painted and the ceiling is of suspended tiles. 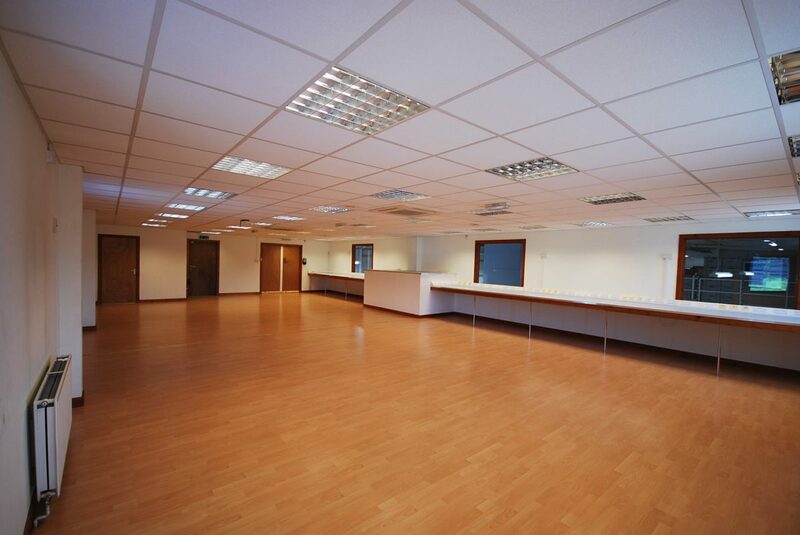 Ground Floor: Provides 4 office rooms, reception area, board room and w.c. facilities. The floors are overlaid in a laminate covering whilst the walls are plastered and painted and the ceilings are of suspended tiles. Ground Floor: Offers of £7,000 per annum are invited for a new Full Repairing and Insuring (FRI) Lease. 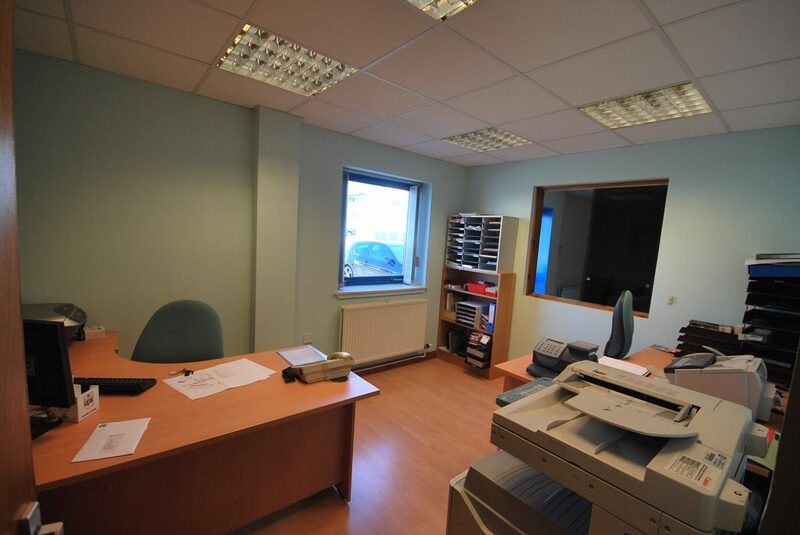 First Floor: Offers of £11,000 per annum are invited for a new Full Repairing and Insuring (FRI) Lease. The current rateable value for the first floor is £13,300. Qualifying businesses will be able to benefit from 100% rates exemption subject to application. The ground floor currently forms part of the rear workshop and will need to be re-assessed.